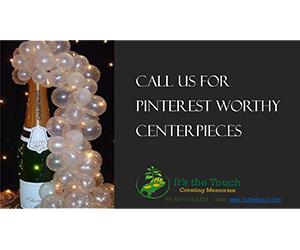 Getting connected with other businesses and potential customers is a fundamental need for just about every business. 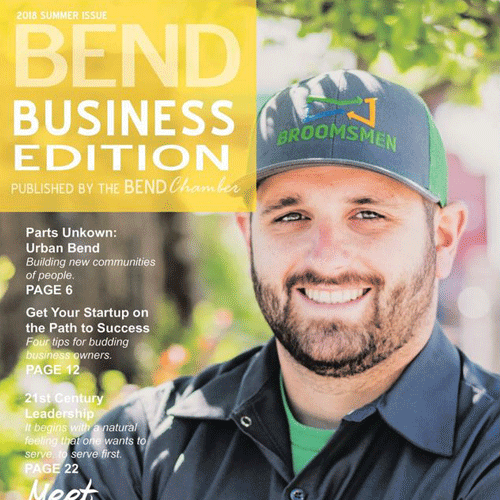 Advertising through the Bend Chamber can help you. We have print and digital options so you can choose which channel best supports your marketing plan. 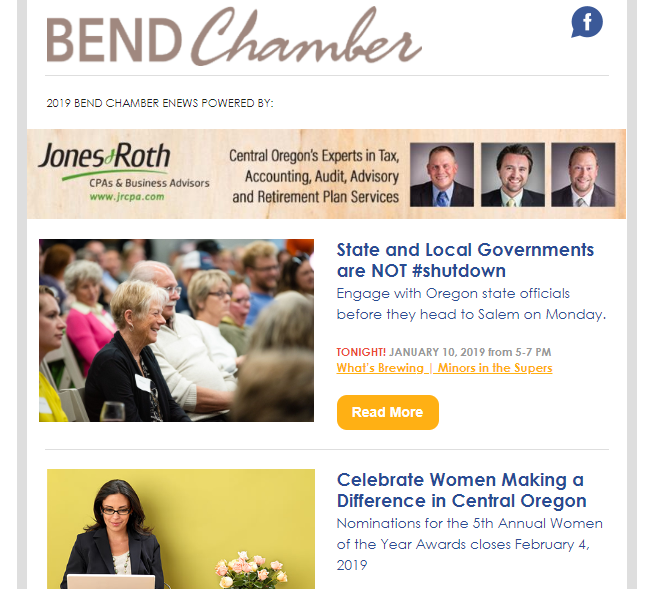 Contact Tara Bieber, Business Development Manager, at (541) 323-8825 or tara@bendchamber.org. Website: Leverage the traffic on our web site to get your company noticed!